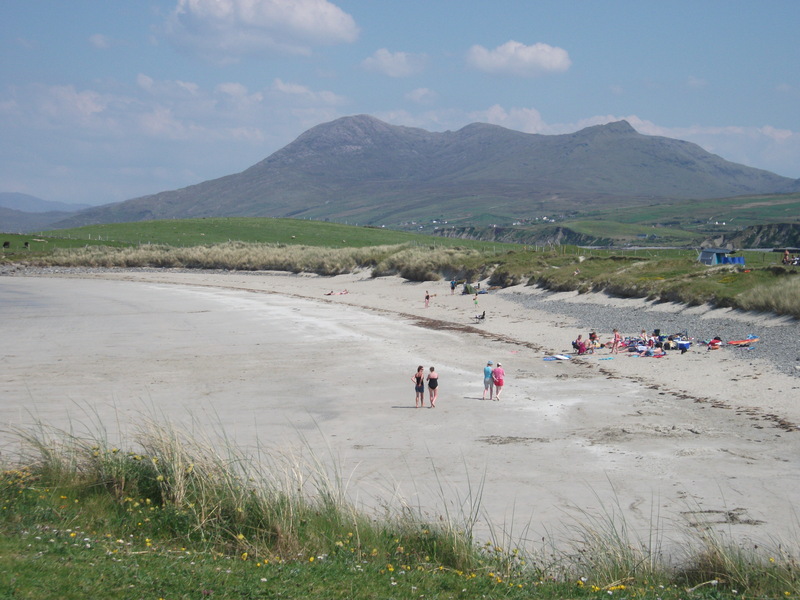 This scenic Caravan and Camping Park has direct access to the beach, one of the most beautiful beaches to be found on the West coast of Ireland. 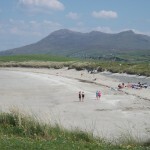 Renvyle beach is situated 30km north of Clifden (1.5km from Tully Cross) in the heart of North West Connemara and is a paradise for families. 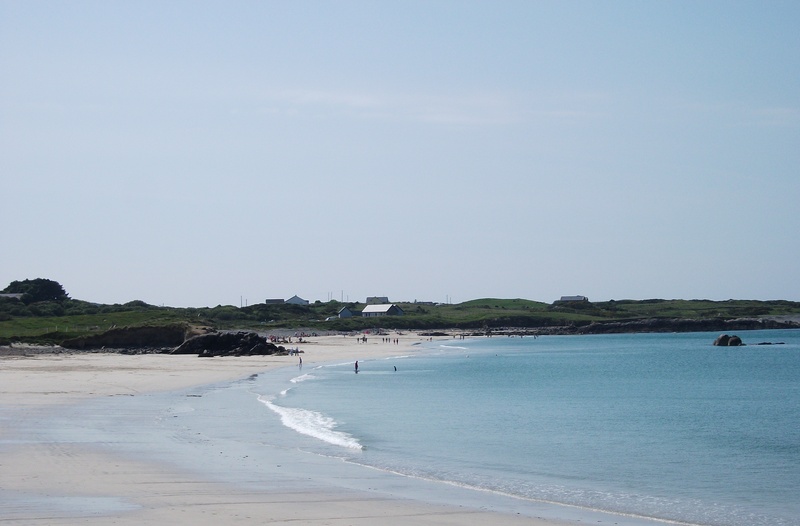 High standard of cleanliness and hygiene, recycling centre on site. 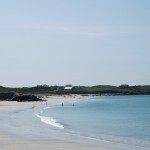 A 10 minute walk to shops, pubs and restaurants. Mobile homes and houses are available for rent.